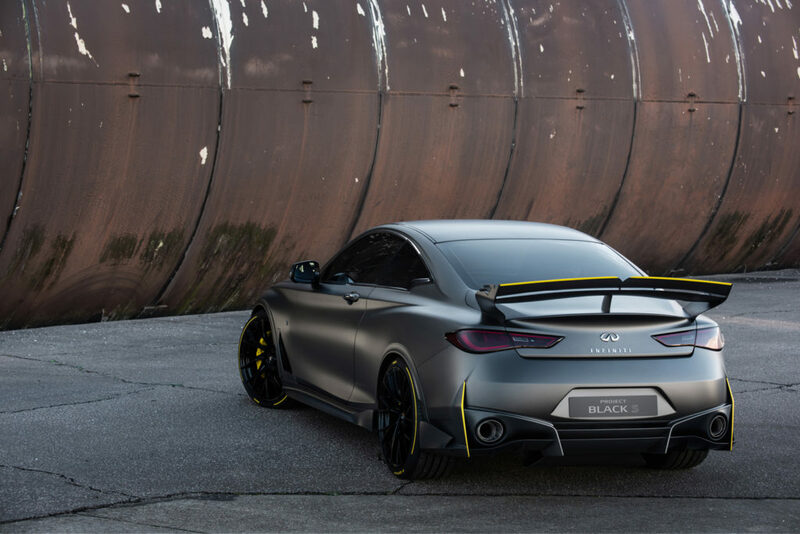 Infiniti’s Project Black S is an engineering testbed demonstrating potential use of Renault’s Formula 1-inspired dual-hybrid powertrain technology in a road car. 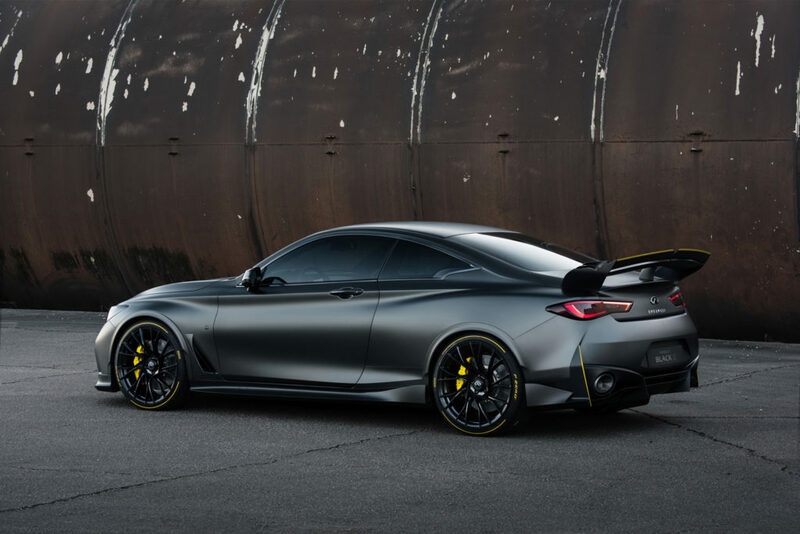 Based on the Q60 sports coupe, the vehicle includes a number of engineering developments from the 2017 Geneva design study project of the same name – including weight reduction, motorsport-inspired interior and aero bodywork updates. Significantly, Project Black S also includes, according to the OEM, the world’s first energy recovery system that harvests energy under braking and acceleration. The dual-hybrid technology is derived from Formula 1 systems and engineered specifically for a road vehicle. 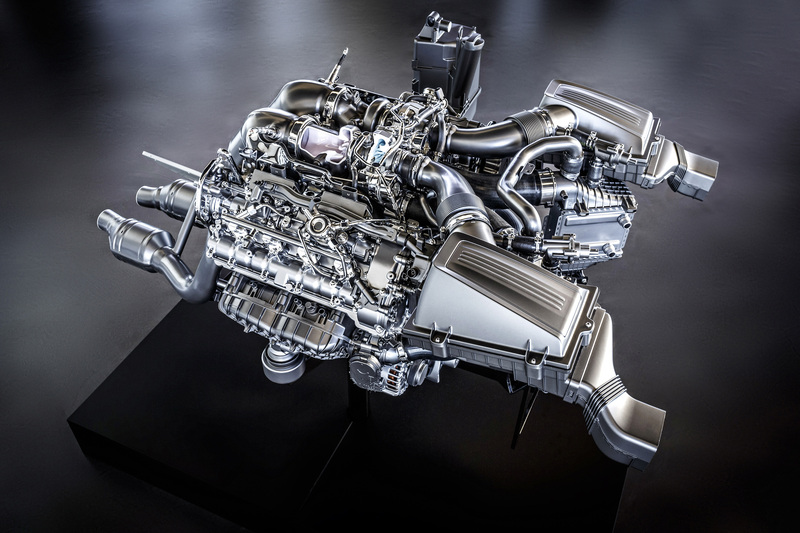 The car’s VR30 twin-turbo V6 engine was developed using two heat energy harvesting systems: the motor generator unit – heat (MGU-H), which develops electricity under acceleration; and the motor generator unit – kinetic (MGU-K), which harvests energy under braking. 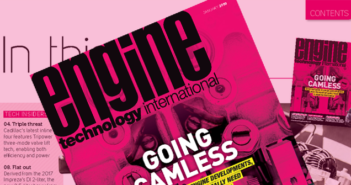 These technical definitions are mainstays of current Formula 1 powertrain technology. Feasibility and performance testing will continue into 2019. “Infiniti has reached another milestone on its road to electrification,” said Infiniti president Roland Krueger. “Building on the strength and success of the electric vehicle expertise of the Renault-Nissan-Mitsubishi Alliance, Infiniti is showing the Project Black S, a high-performance prototype with F1 technology resulting from collaboration within the Alliance. 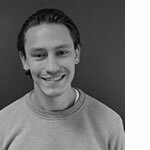 “The Project Black S represents the very top end of electrification in the Alliance portfolio, and is another example of Infiniti’s entrepreneurial spirit on its journey to electrification from 2021 onward. “Project Black S utilizes high power and smart energy management from advanced powertrains, a thrilling dynamic capability on road and track, and a performance-oriented aesthetic.